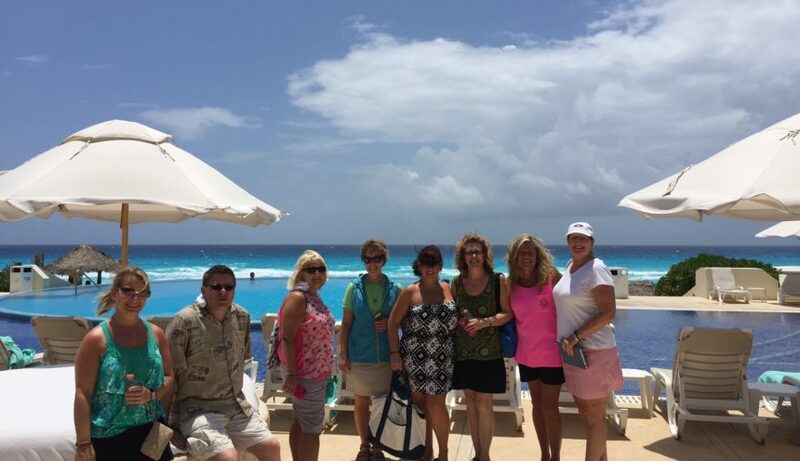 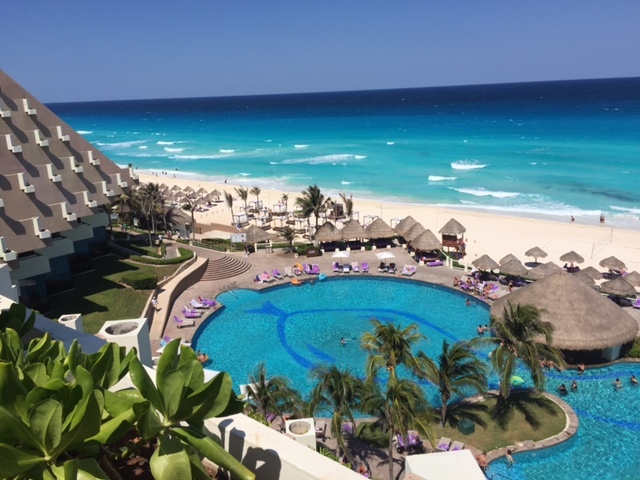 Cruise & Travel Experts recently returned from the company’s first-ever companywide event held in Cancun, Mexico at a GOGO Worldwide Vacations Resort. 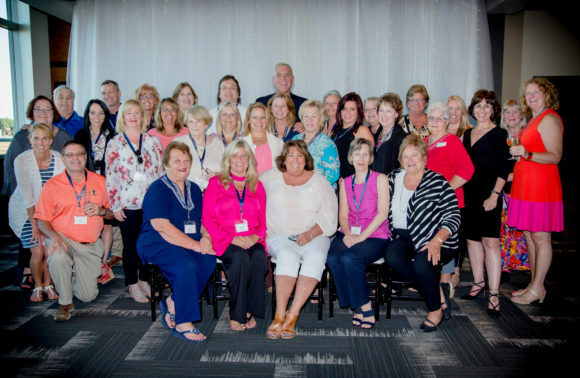 The four day event offered its members training on Cruise & Travel Experts technology and member programs, one-on-one business coaching and advice from the company’s leaders, six local property visits, and several private dinners and networking events. 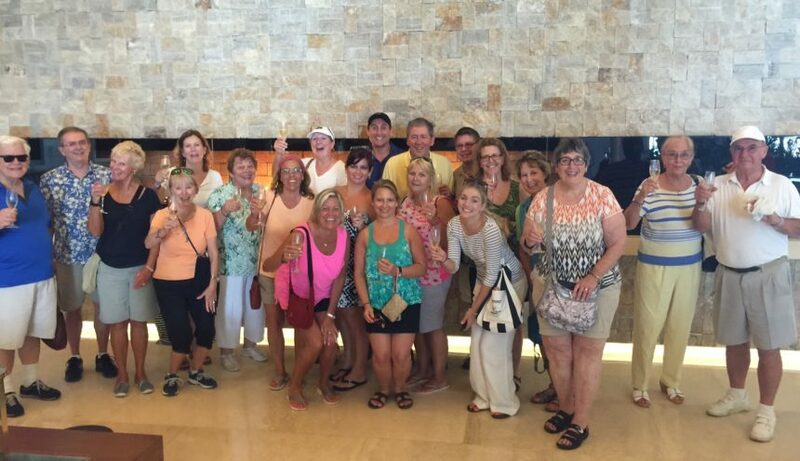 The group concluded the event with a special farewell dinner and catamaran cruise. 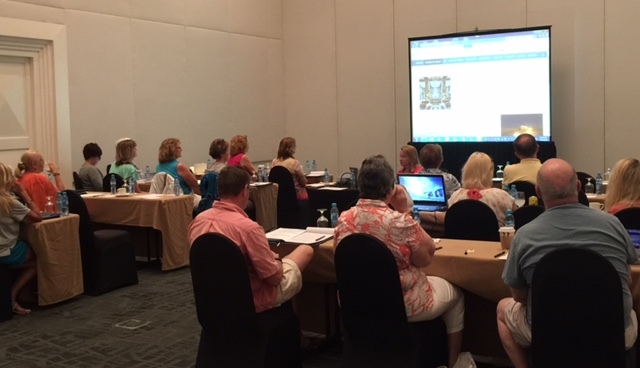 Cruise & Travel Experts plans to keep the collaborations and discussions from the retreat going through their interactive intranet site called One World. 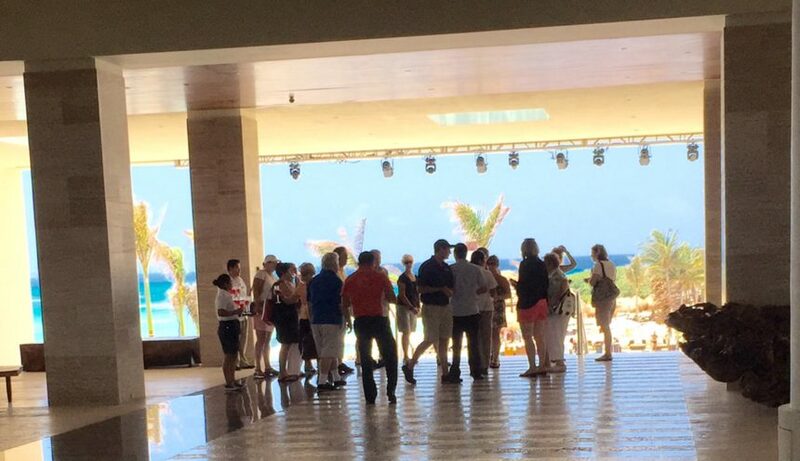 The unique program allows everyone in the company to see the other member’s photos, look up their expertise, and start a real-time discussion with one person or the entire group.